Alexandra Foucard is a Grammy-nominated, Broadway Actress and Creator, Executive Producer of the upcoming Park Slope Moms; A female-centric comedy which takes peek at the underbelly of "PC" stay-at-home moms in an affluent Brooklyn neighborhood. She is a member of NYWIFT, The FilmmakeHers and Filmshop. A renaissance actor of the twenty-first century, Alexandra, believes in setting her own boundaries. Born in Haiti to French/Spaniard, Dominican/Haitian parents, the New York based actor considers herself a spicy mix of cultures and ethnicities with a big dollop of spirituality. One of Foucard's passion is empowering Artists, especially women, to create their own work. The first day of junior high my over-protective mom insisted on driving me to school. Some kids saw a pale-skinned woman with sleek jet black hair swept up into a bun drop, driving her white Mercedes, drop me off; They started calling me “Oreo” and “Wanna be”. My saving grace was Choir and Drama. There it was okay to be different. “Different” was actually a good thing. After graduating from Howard University, I found myself at the Imperial Theater singing "On My Own" in the Broadway Company of Les Miserable. 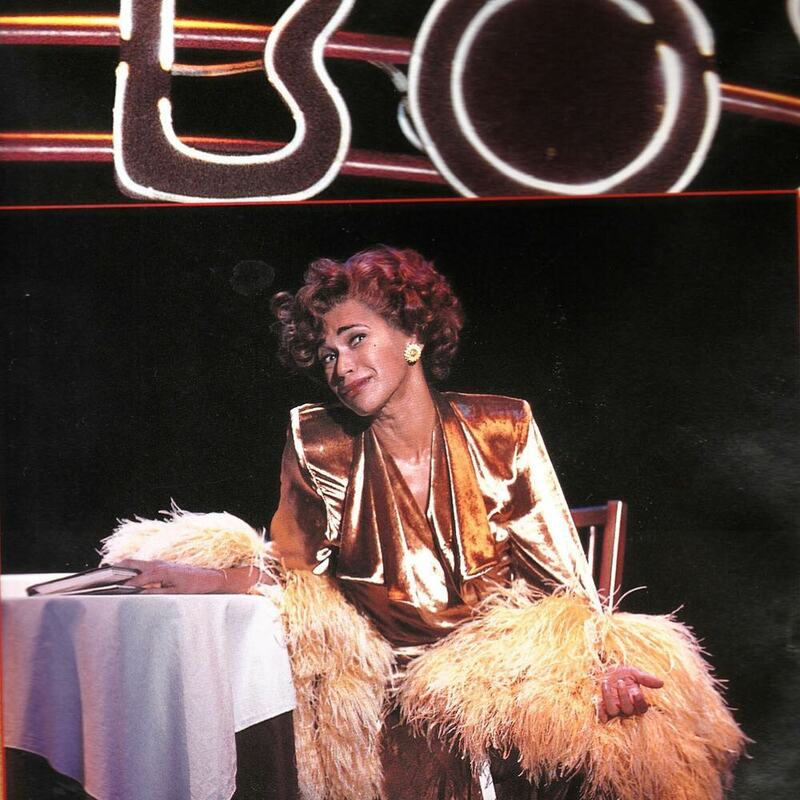 A few years later, I won a NAACP Award for Outstanding Lead Actress in a Musical, for the role of Adelaide in Guys and Dolls Broadway National Tour. I am Alexandra Foucard. Today, I carry my imagination and creativity into everything I am: spouse, mother, motivational speaker, writer, singer, actor and vegan. My experiences continue to enrich my life and have given me great inspiration to share with you.